Welcome to Bojangles Dance Arts! More than 10,000 families have passed through our doors. The minute they walk through their childrens dreams become a reality. 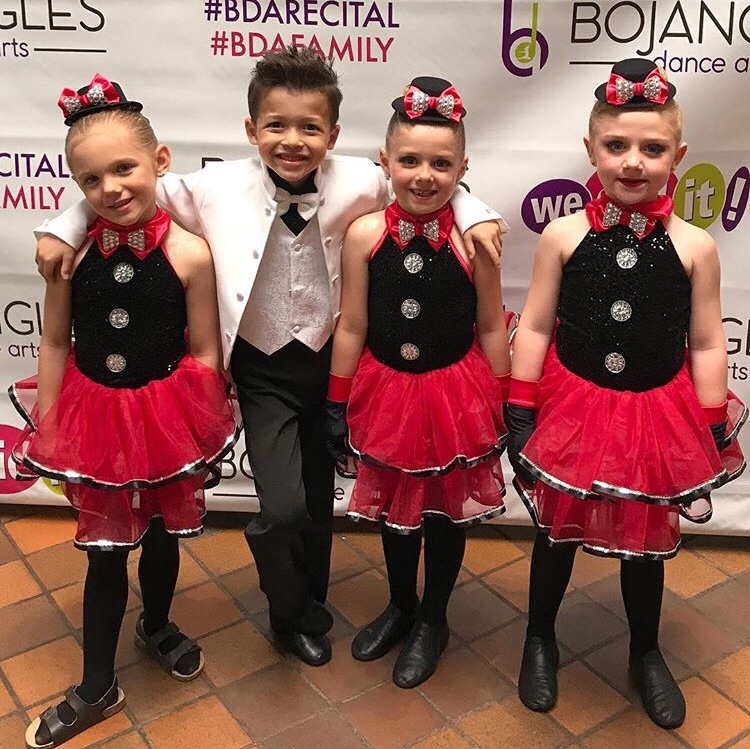 No wonder why Bojangles Dance Arts is where kids love to dance! What is Bojangles Dance Arts?